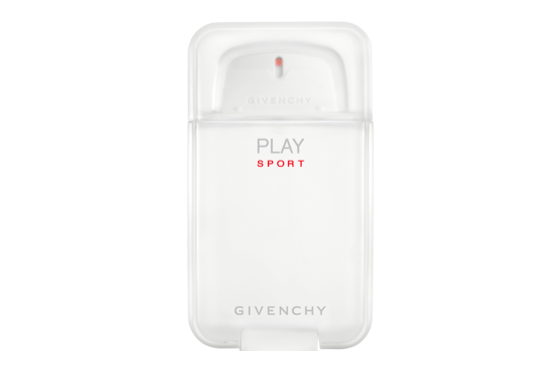 If you find that it’s usually a case of all work and not much else, take inspiration from the new Givenchy Play Sport. This energetic and fresh scent will give you a boost of adrenaline when you need it most. An icy frosted glass flacon hints at the fragrance within, and it’s red typography further confirms a fresh sporty attitude. Be under no illusions this is a scent with a fresh sharp kick. Featuring heady top notes of amyris wood along with a fusion of mint, ginger and bergamot plus the uplifting scent of lemon-tree leaves…it’s fresher than fresh! That said The Grooming Guide testers particularly also liked the base notes of black pepper, we think may be spicy enough to infuse the laziest of armchair sports fans with the energy of a keen athlete. With actor Justin Timberlake fronting the campaign and adding yet another layer of sophistication, there is now no excuse not to be get inspired in grooming stakes, just take your lead from by the determination, passion and sporting attitude of this dapper gentleman! Price: £39.50 for 50ml and £55.50 for 100ml EDT.